President Pranab Mukherjee and Vice-President Hamid Ansari on Monday condoled the demise of former Chief Justice of India Altamas Kabir. 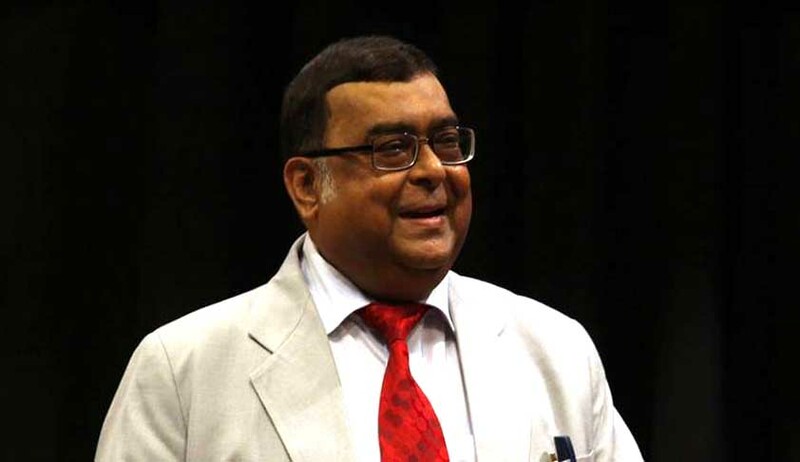 Justice Kabir (68) breathed his last in Kolkata on Sunday. He was suffering from a prolonged illness and was undergoing treatment at Apollo hospital in Kolkata. The Vice-President, in his message, said Justice Kabir would be remembered for his contributions to the strengthening of the judicial system in India and for his learned judgments, particularly on human rights and election laws. “I convey my sincere condolences to the bereaved members of the family and join the nation in praying for eternal peace for the departed soul,” he said.